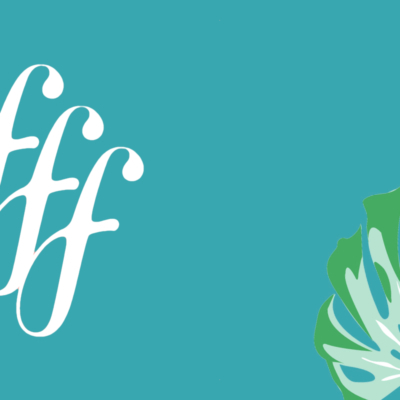 FabFitFun 30% Off Welcome Box Coupon! 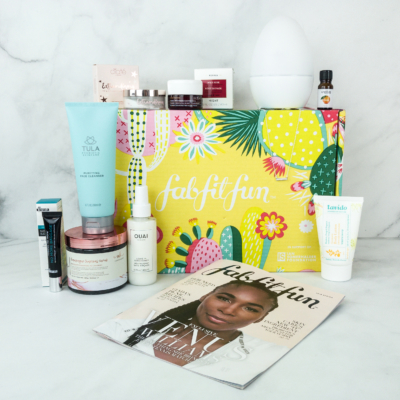 Get the FabFitFun welcome box for 30% off! Just use code YES – it will give you 30% off your welcome box, and then you’ll also get the Summer Box as your next box about 3 weeks after the welcome box!! 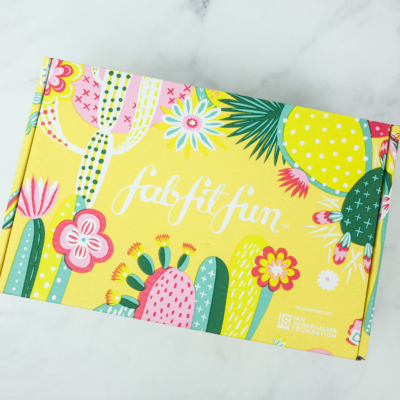 See our full review of the FabFitFun Box for Summer 2016 as well as the spoilers for the last welcome box (contents may vary!). Promo code valid only for the Welcome Box and expires on July 7, 2016 at 11:59 PM PDT. Once you complete your purchase, your membership will renew in 21 days and you will be charged $49.99 for the Summer Box.